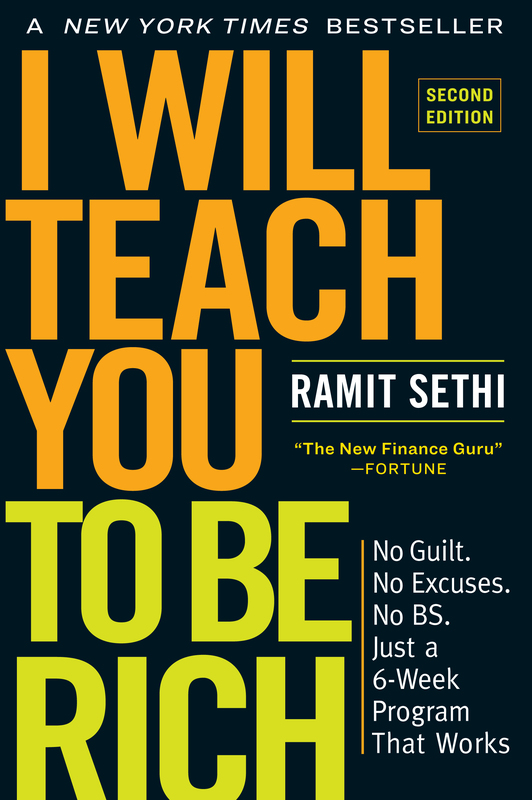 Ramit talks with Flexo from Consumerism Commentary about a number of different personal finance issues. They discuss spending on what you truly value, whether your home should be considered an investment, their own financial histories and even their advice for money-minded dating. 0:52 Advice for starting financial journey: If you could give one piece of advice to someone just starting out on their financial journey, what would it be? 6:18 America’s future generations: What should America do to ensure future generations are adequately prepared to handle their finances? 11:02 Beating credit cards a their own game: Can you beat the credit card companies at their own game inthe long term? 20:46 Sacrificing happiness by saving too much: How do you make sure you’re not sacrificing your happiness in the present by saving too much for the future? 25:34 What financial move do you most regret: What is one financial move you made when you were younger that you most regret? 32:28 When do you not practice what you preach: Ramit and Flexo admit where they don’t necessarily practice what they preach. 36:29 How do you make a reasonable budget: A discussion on budgets and spending plans, and what constitutes a ‘reasonable’ amount of money to spend. 44:06 The role of values in spending: The role of faith and values when it comes to spending, especially environmental and sustainability issues, and the costs associated with those. 53:31 How do I know when I’m rich: A discussion on what we mean when we use the word ‘rich’. How do you define rich? How do you know if you are rich? 1:00:32 Pay off loans or save up for a house: Paying off student loans vs saving up for a downpayment on a house, and why your home is not an investment. 1:09:52 Pre-payments vs. Refinancing mortgage: Should I continue to make heavy prepayments on my mortgage or refinance? Advice: run the numbers, and consider alternative scenarios for the future. 1:13:55 Beating the credit cards at their own game: Beating the credit cards at their own game, using cashback rewards and 0% balance transfers. Is it worth it? 1:20:51 Lower cost of living to save money: The value of moving to an area of lower cost to save money – there’s more to any major decision than just the numbers. 1:22:37 How can we limit the effects of marketing: Limiting the effecst of marketing in your role as a consumer, and how retailers try to get you to spend more. 1:26:25 Personal ethics in investment decisions: What place does personal ethics have in investment decisions?